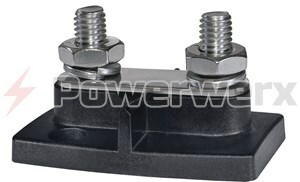 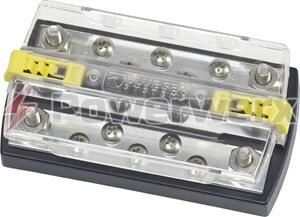 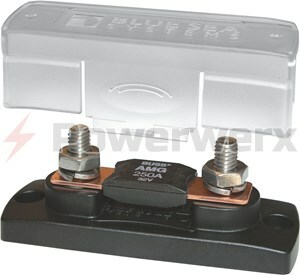 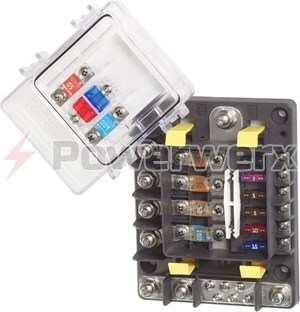 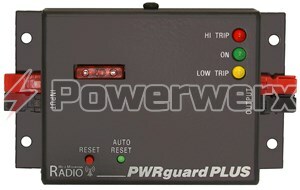 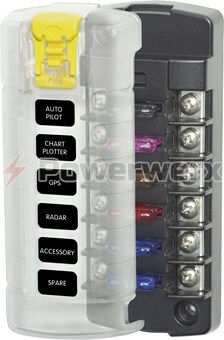 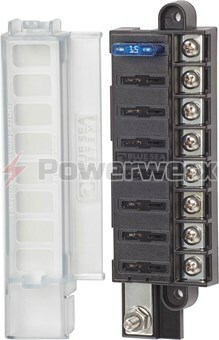 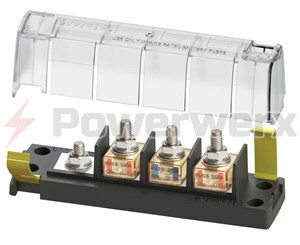 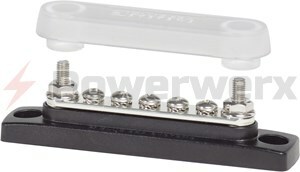 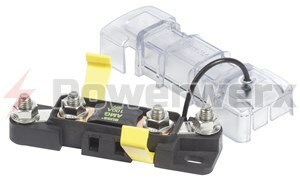 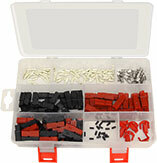 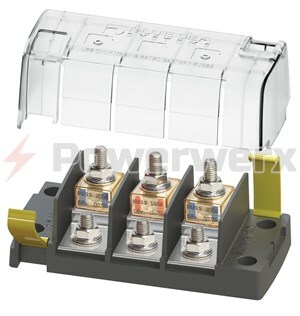 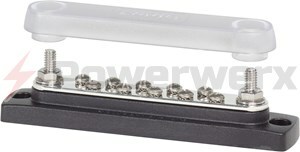 Fuse and protect your power distribution with a fuse block, available in multiple sizes with or without a ground bus. 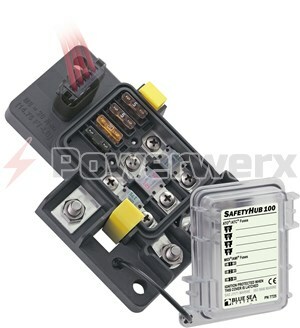 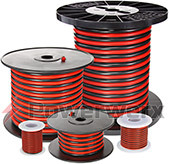 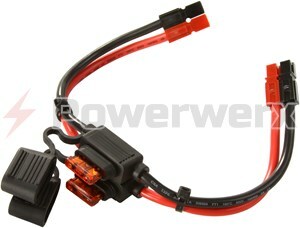 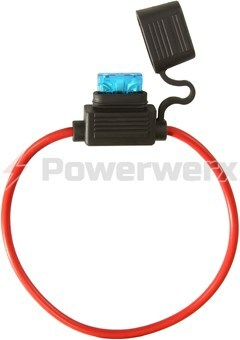 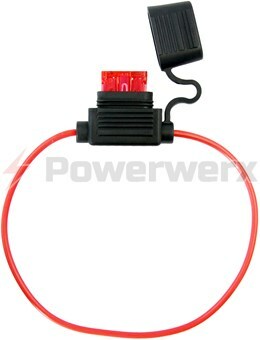 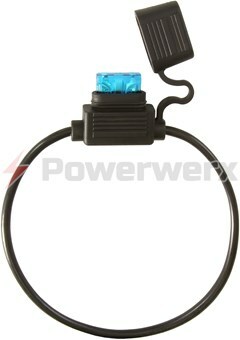 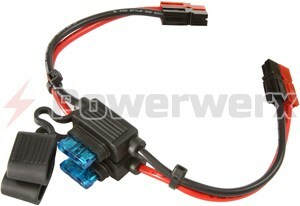 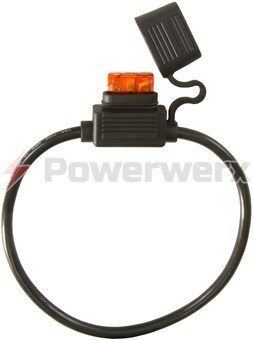 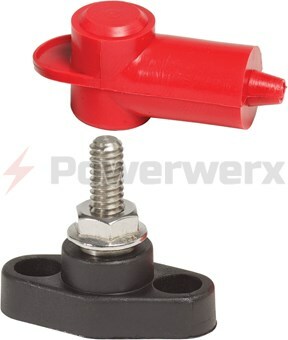 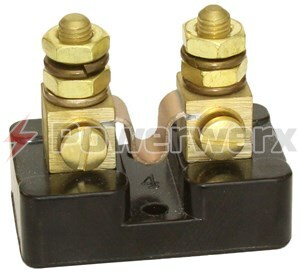 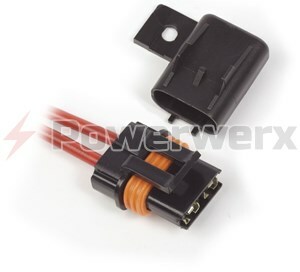 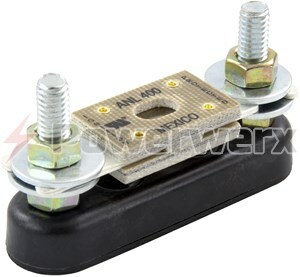 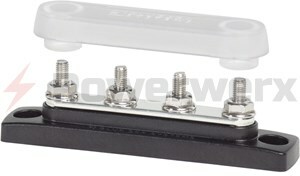 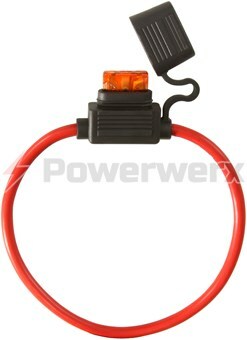 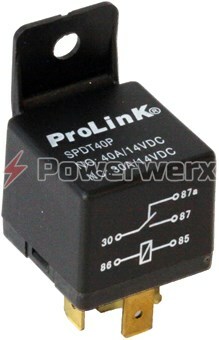 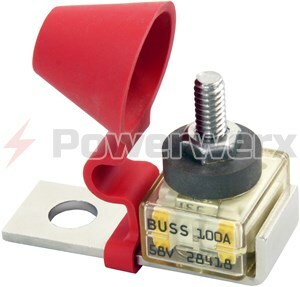 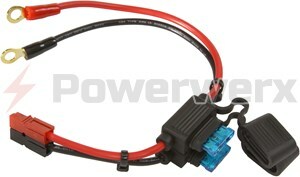 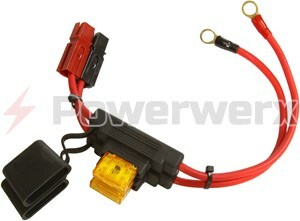 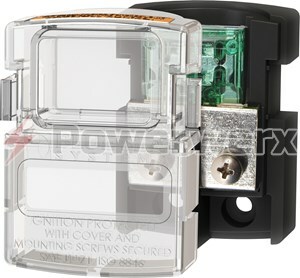 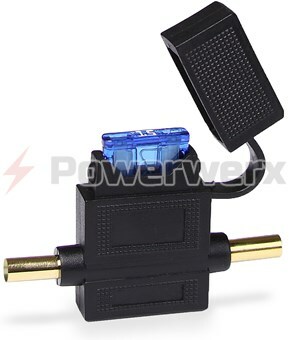 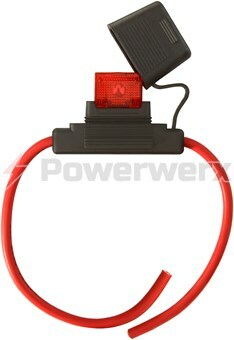 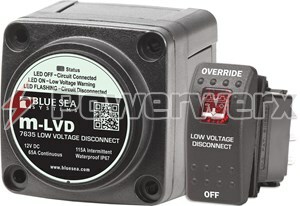 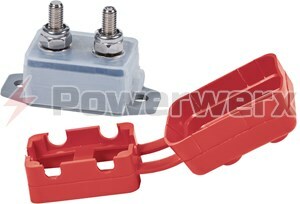 Add fuse protection with an inline fuse holder. 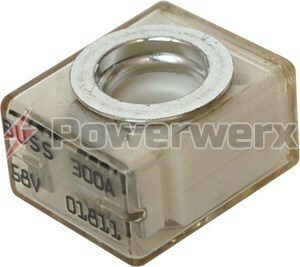 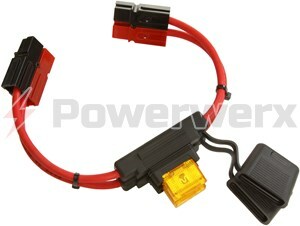 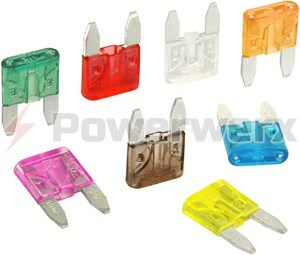 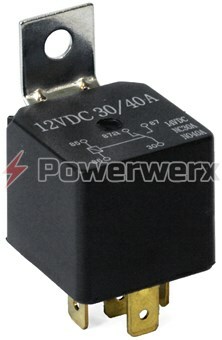 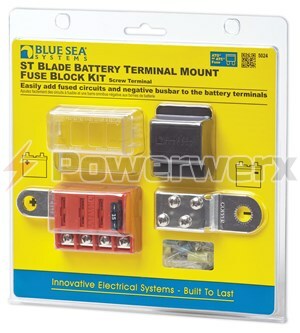 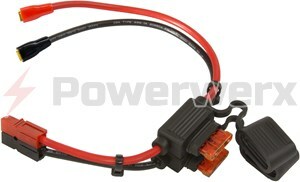 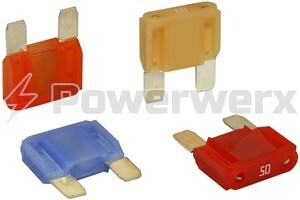 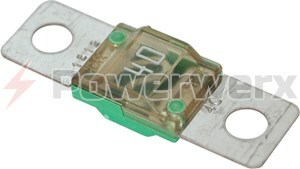 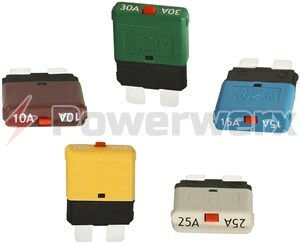 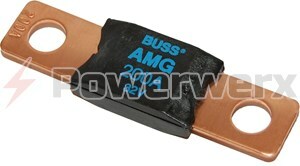 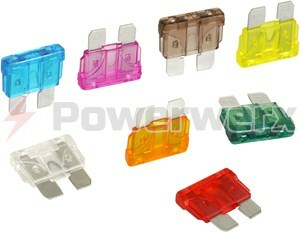 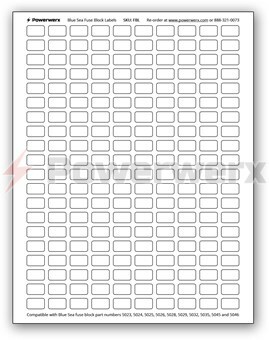 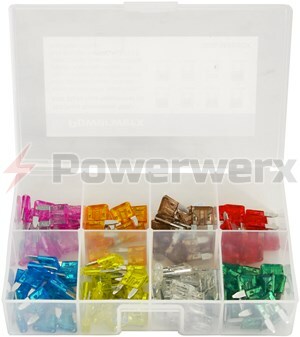 Blade style fuses in ATC/ATO, Mini/ATM and Maxi sizes. 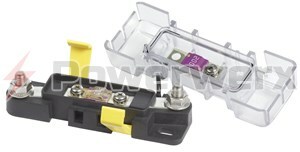 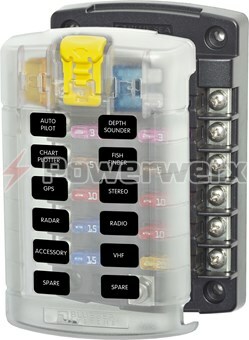 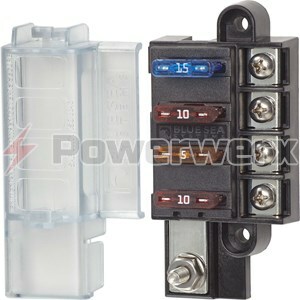 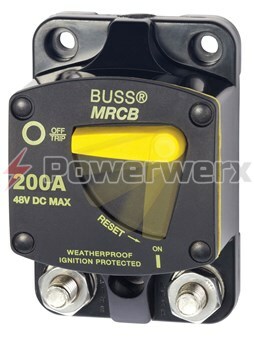 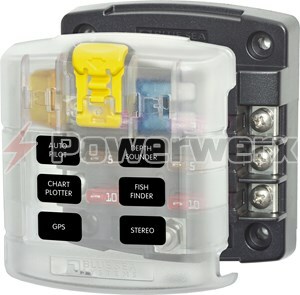 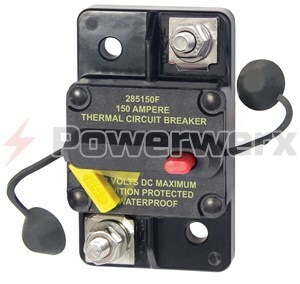 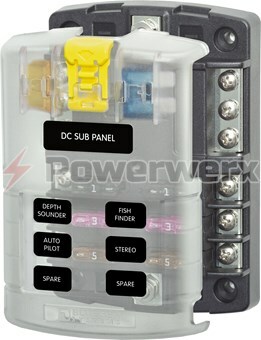 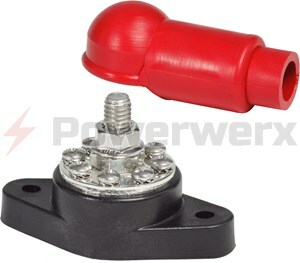 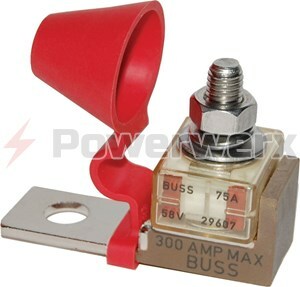 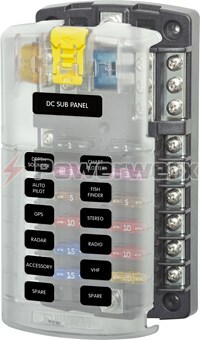 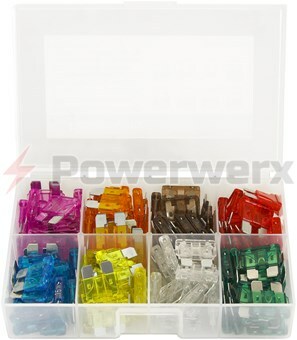 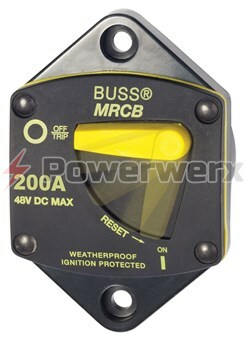 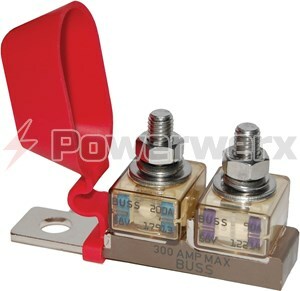 Resettable mountable circuit breakers and manual resettable ATC blade fuses.